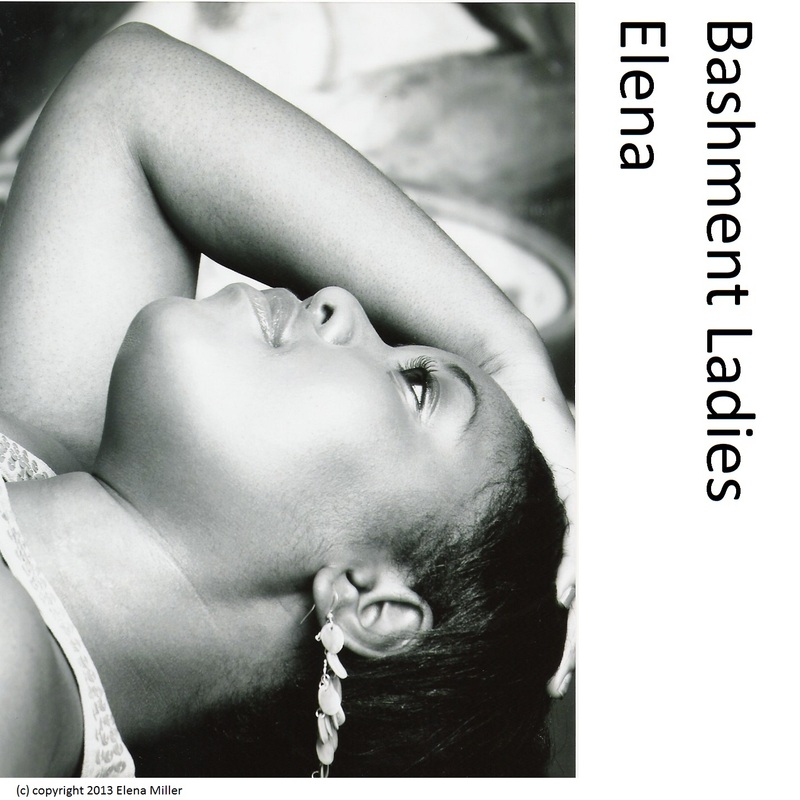 Combining aspects of dancehall, R&B and hip-hop, ‘Bashment Ladies’ is the infectious new single from talented singer Elena. Growing up in Kingston, Jamaica, Elena was exposed to a range of music which quickly inspired her to pen her own tunes. Moving to the UK in 1999, Elena’s passion for music became insatiable and she proceeded to write and record many new songs. Marrying her childhood sweetheart and undertaking a medical degree, Elena persisted with music, inspired by her many new life experiences. Speaking of her music during this time, Elena has stated that “everything was a challenge, but anything in life that is worth your love is worth fighting for”. ‘Bashment Ladies’ signifies a new beginning for the singer. Bringing together her extensive influences and songwriting prowess, the catchy single emphasises the singer’s distinct sound. Striking a perfect balance between contemporary and classic influences, the single sees a dancehall rhythm and bass melody accompanying Elena’s distinct vocals. Soon to have you singing and dancing, the single features a fitting video which captures the listener’s attentions. Bursting with vibrancy and colour, the stylish video echoes the Jamaican influences of the track.